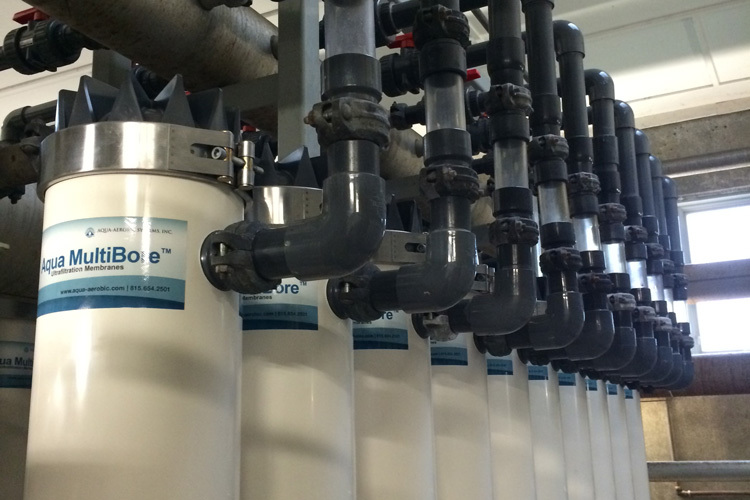 Typical water reuse applications require to meet very stringent effluent. Advanced controls help on data management and process optimization. Depending on the level of controls, even decision making can be made based on the process parameters and influent changes. Automated mass control ensures an efficient operation of the system.